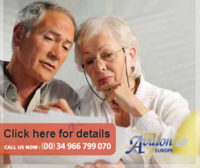 Understanding the Funeral Process in Spain helps to avoid stress at a difficult time In Spain, it is the norm to plan ahead for your funeral. 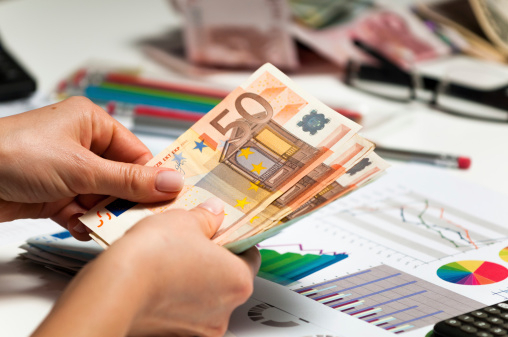 It’s all part of making things easier for the family and loved ones. 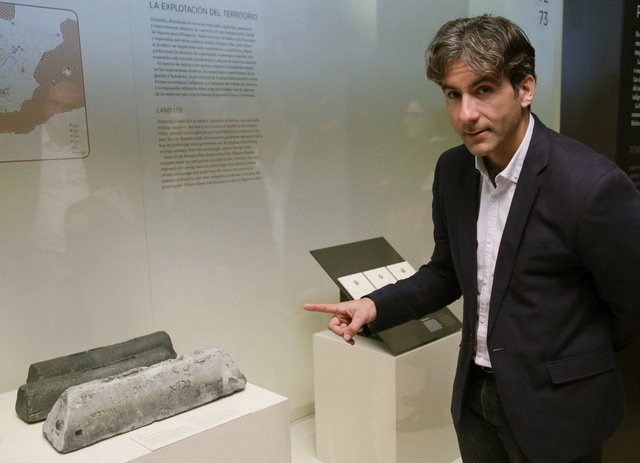 The cost of a funeral in Spain..
Villajoyosa Roman ingot exhibited in Madrid archaeological museum The Bou Ferrer wreck is believed to date from the time of the Emperor Nero One of the ingots which have been retrieved from the “Bou Ferrer” Roman ship.. Extreme weather conditions leave trail of damage across Valencia Region Torrential rain and winds gusting over 85 km/h cause damage throughout Valencia The storm which swept across the Comunidad Valenciana on Monday caused significant damage..
Generalised Gota Fria warning issued for this weekend Aemet have issued a generalised warning for this weekend, with Sunday likely to register heavy rains Halloween weekend looks like being a bit of a damp squib for all..
Beware fraudsters. 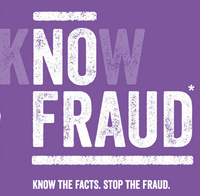 8 things your bank will never ask you to do Fraud is on the increase, particularly on the internet so be aware of potential scams Fraud hurts and there’s nothing worse than being ripped off by an unscrupulous..
British residents living in Spain must now make passport applications online The new process aims to minimise errors for those living here in Spain Passport applications for Britons resident overseas must now be made via the GOV.UK website..
Save money and transfer your pension to Spain using a currency broker How to save money when transferring a pension to Spain Even with the global economic crisis taking a toll on housing prices and living costs, the prospect of retiring..
Divine delights in Orihuela In Orihuela those who lead us most into temptation are the nuns! &..